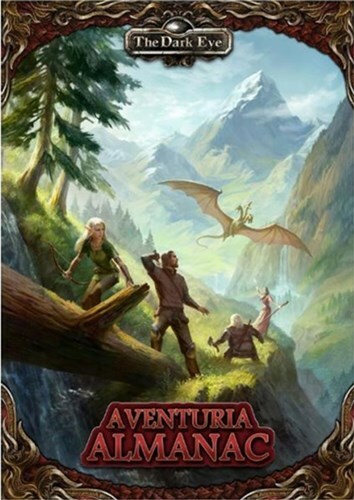 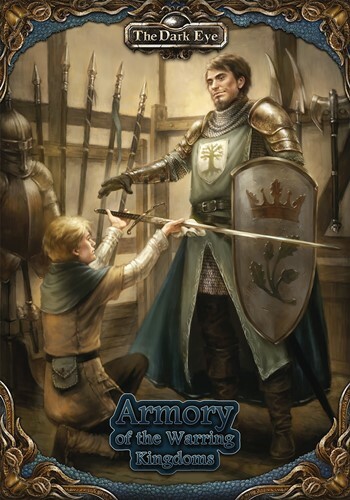 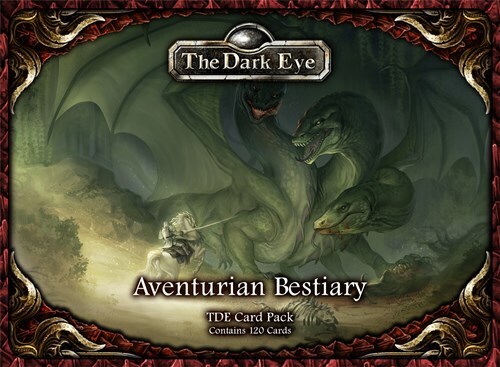 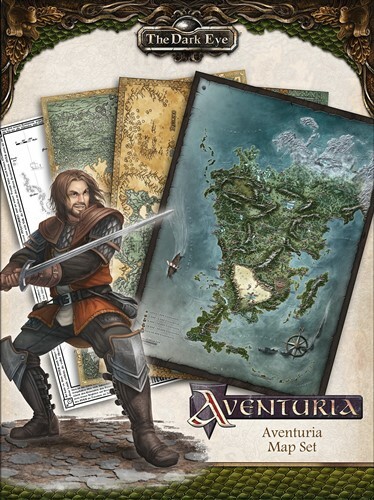 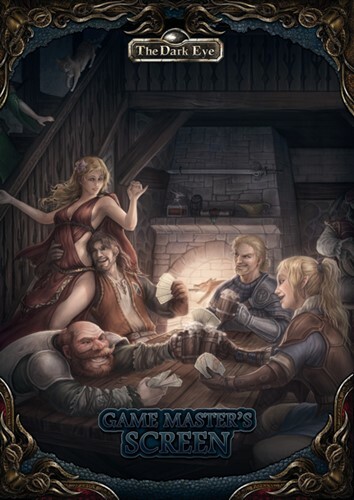 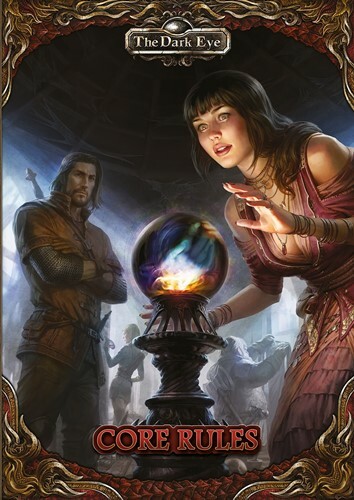 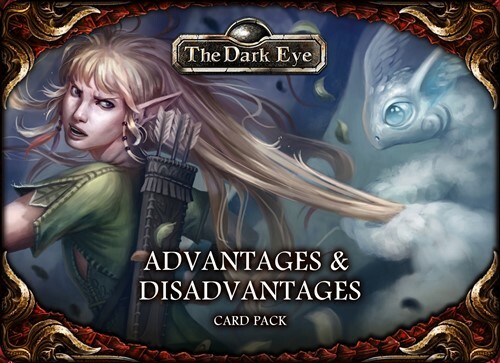 Players customize their characters in The Dark Eye by assigning persistent Advantages and Disadvantages that affect their game play and interaction with the fantasy world Aventuria. 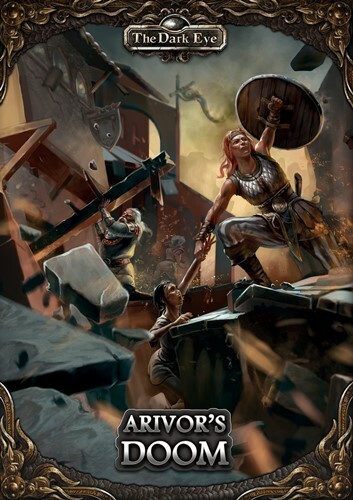 Arivor, jewel of the Horasian Empire, is the heart of the Rondranian faith, stronghold of the staunch Ardarites, and home to famed weapon smiths, skilled armorers, and vintners of fine wines. Horrifying and deadly monsters lurk in the forests, swamps, and jungles of Aventuria. 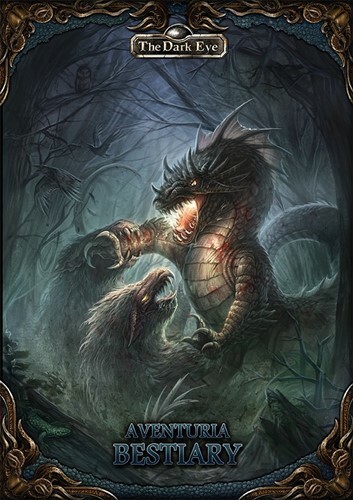 To creatures such as these, heroes are little more than food, and the unwary may fall prey to venomous fangs, razor-sharp claws, or worse.